Chinese New Year is just around the corner, and that means spring cleaning time! Besides actually cleaning the house, a good way to keep your house looking fresh is to declutter. Take a look: your house is probably filled with unnecessary objects you haven’t used in ages, or things you keep “just in case”. Well, in conjunction with CNY, it’s out with the old! Let’s get started! That’s right, its as easy as it seems! 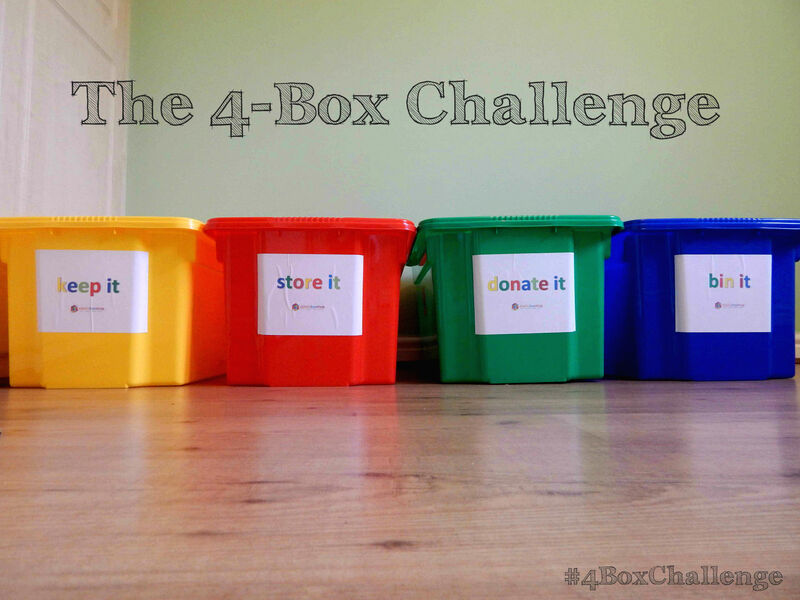 All you have to do is get four boxes and label them “rubbish”, “donate”, “keep” and “relocate”. Then, when you go through your stuff, you analyse and decide which box does the item go into. Remember to take each individual item into consideration! At the end of the day, your house will be much more spacious! Easy to say, hard to do. In fact, most of our clutter is probably stuff that we keep not because of its monetary value, but for what it means to us. However, the past is the past, and hard as it may be, the best thing to do is to actually let go of it if it doesn’t serve a purpose anymore. Since we’re not really that far off from CNY, this is actually a really good idea. Each day, give away an item that you don’t need anymore (but is still in good condition). You can give it to someone i.e. your friends or family, or you can donate it to a charity. 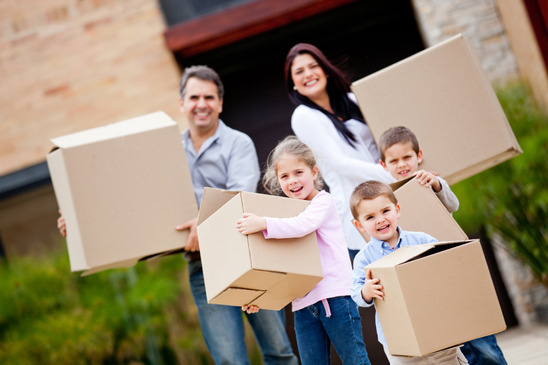 This way, not only are you decluttering your home, but also bringing joy to others. Win-win! This is especially targeted at but not limited to the ladies: cleaning out your wardrobe. 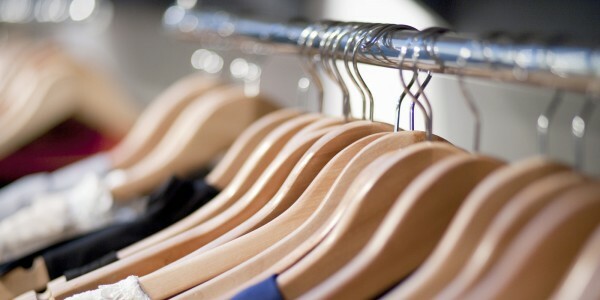 Grab your hangers and hang your clothes in the opposite direction, as in facing out. Whenever you wear a particular piece of clothing (trying it on does not count), wash it, and return it to your wardrobe, hang them normally (facing in). At the end of a certain time period (3 months/6 months), you’ll know exactly what you’re not wearing, and can get rid of them. A fun, simple and quick way to declutter, this tango will only take up minutes of your time. Prepare two rubbish bags (we recommend a size of slightly larger than average); one for throwing out, and one for donations. There’s nothing organisational about this method; you simply go round the house and start to fill these two bags till they’re full! Decluttering is so much more fun when it turns into fun and games! Best done at regular intervals, you simply pick 12 items to throw, 12 items to donate, and 12 items to keep and store properly. Not only made for adults, kids can also pitch in with this easy exercise on keeping the house spick and span! Feeling overwhelmed by the sheer enormity of your decluttering task? Well, you don’t have to do it all at once! 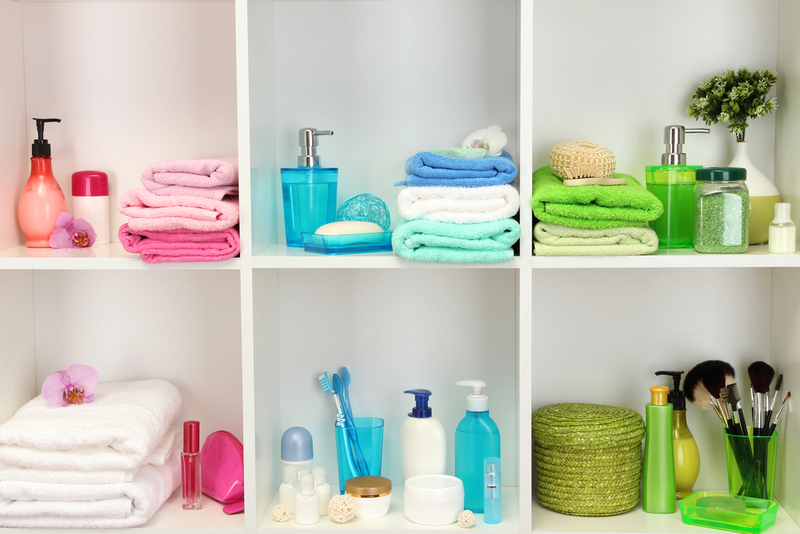 You can declutter small spaces at a time, such as doing it from room to room. First you clear the kitchen, then the dining hall, then the living room… It’s not that daunting once you break it down into little chunks! Last but not least, the refreshing condition of your house isn’t going to last long if you don’t maintain it in the long run. 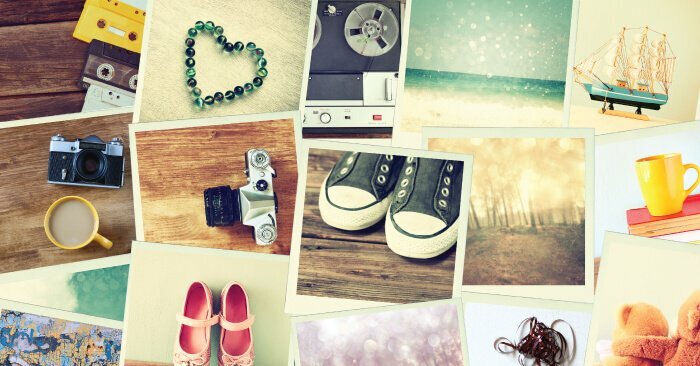 Small things do matter, such as not leaving clothes on the bed or the chair: always decide to hang them back in your wardrobe or throw them into the washing machine; putting things back where they belong, and of course, coming up with a regular routine that the whole family can stick to, ideally. What’s your declutter status at the moment? Try out these tips and let us know how well they work for you in the comments below!